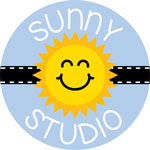 What a great day to start a Gina K. Designs three day blog hop! Today and tomorrow we will be featuring the newest sets from our wonderful illustrators. 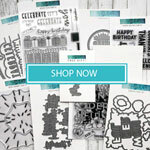 And on Wednesday we will feature the newest StampTV Kit and the newest incentive. Today we have the pleasure of showcasing two very talented ladies, Melanie Muenchinger and Beth Silaika. I decided my flamingo needed a water colored background and also to stand in some glittery sand. I am not a water color artist, but I CAN make a few swipes with a brush. I do love doing this! I have listed the products below that I used. For this three day hop there are three $25 Gina K. Designs gift certificates up for grabs. You could be a winner by visiting and commenting on each designer's post (links below) To see who won, check the Big News Forum at StampTV a few days after the hop. See you tomorrow for day two which features not two, but THREE new sets! Love your cards and the touch of purple makes the flowers pop! Your use of black and white, but mostly black, always keeps me checking back to your blog to see how you used it this time. Outstanding. Love the cards. Thank you for sharing your talent and ideas. Great cards. Thanks for sharing such beautiful ideas. I love the simple watercolor card! Great idea! And glittery sand is the best kind of sand! Love your watercolor with sand. Such a cute card. I think the flowers on an angle make a very nice card. It will be well received to whoever you send this to. Very creative, lovely cards! These stamps are amazing. Thanks for sharing your ideas. Love both your cards!! 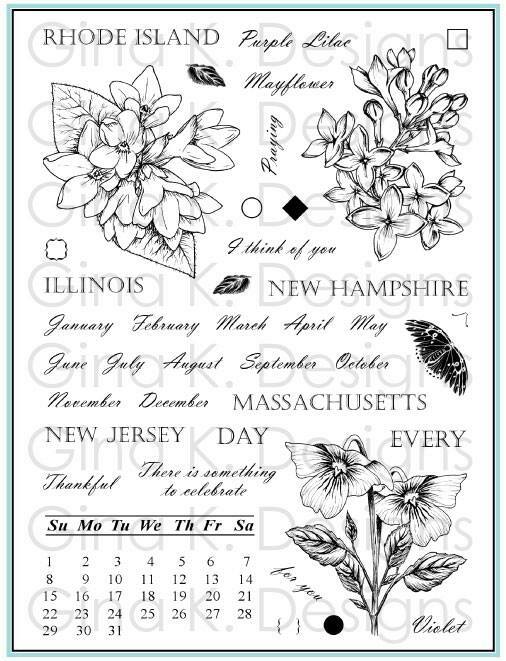 The first one is awesome with those polka dots & uncolored flowers! I love the water color background you created for your flamingo card! 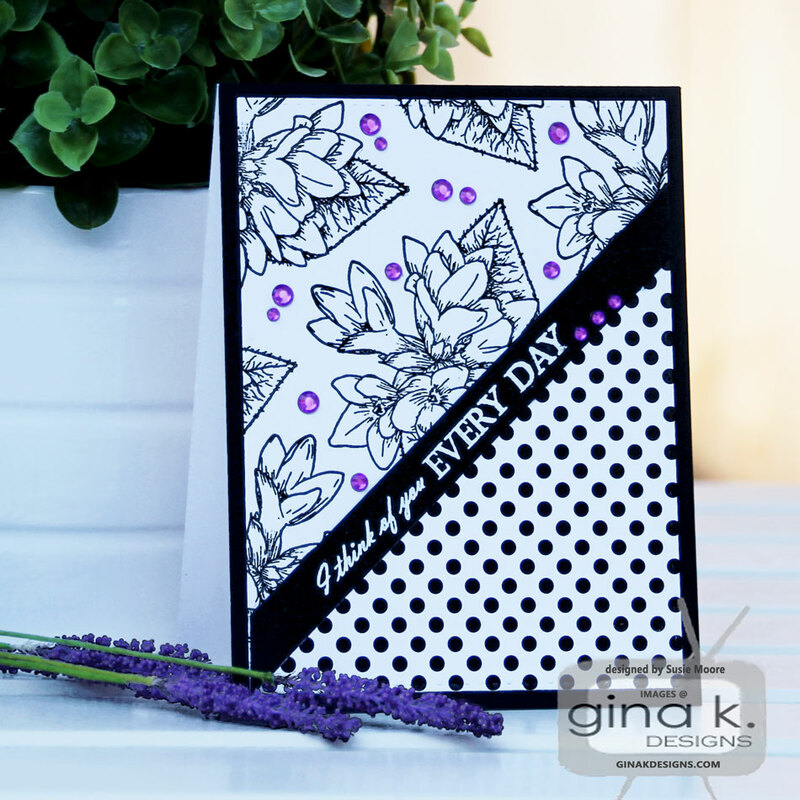 Love your black and white card with just a pop of color. The little flaminao is really cute. Thanks for sharing. Love everything about this black and purple design so much! These cards are so nice. I love the diagonal of the first card and the watercolor background of the second. Glittery sand?? Yes, please. Both cards are fabulous. Loving how you created The black and white one. Beautiful cards and I love the layout on the first one. And, the soft pastels for the flamingo one is so pretty too. You are such a card making machine! And every single card I see is awesome! Love the easy watercolor background. Great cards. The black and white flowers are very striking and who doesn't love these little flamingos? 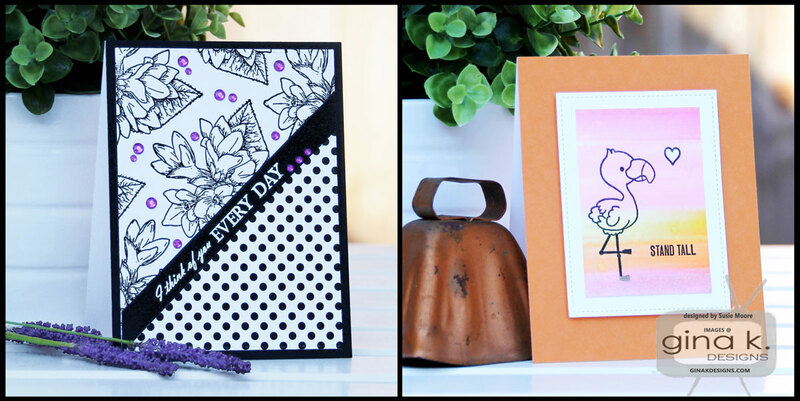 Beautiful cards and the black designer paper really makes the images pop! Your cards are beautiful ! I love the colorful background behind the flamingos ! 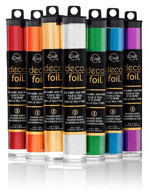 These are great - counting the days till my sets come in, ready to create with these! Oh, I like your design! Cute flamingo and I just love that pop of colour with the black and white. Perfection to my eyes. Such great cards! 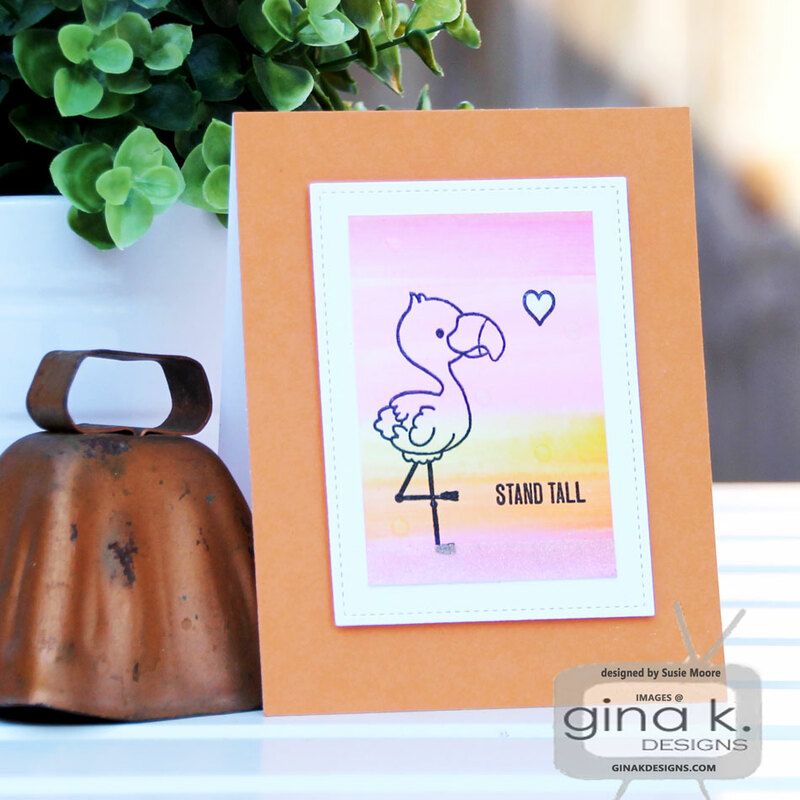 Love the watercolor background with the line art flamingo!!! 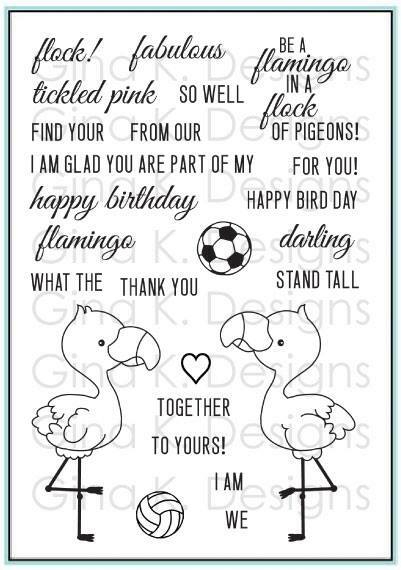 Love the black and white card with a pop of color and the flamingo card is so cute. Such beautiful cards! The black and white card is such an interesting layout and the flamingo card is so pretty with the sunset/watercolor background. Gorgeous black and white for stately flowers and the awesome background for the flamingo. Lovely cards! Thanks so much for the inspiration!! Lovely cards, Susie! I totally love your B&W with a pop of purple beauty! I am obsessed with the pots of purple on black and white! Gorgeous! I like the diagonal on your first card. I never think to do that until a see a card like yours. 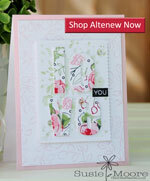 Great floral design and I like the background for the flamingo card. I really liked the use of black & white dots on an angle with the flowers on the top side, love it. Love the back and White. Thank you for sharing your sweet cards. I love these two cards. The flamingo card has such a soft feel. So sweet. Fantastic cards! 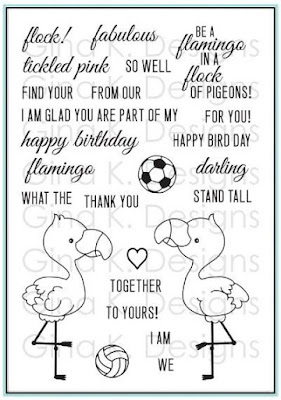 I love the horizontal sentiment on your first card and the watercolour background is stunning with your flamingo - love the colour choices! 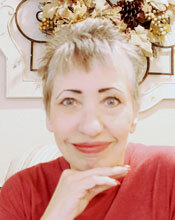 Susie, your cards are beautiful, thanks for the inspiration. Loving the contrast of the dots and the flowers. so pretty. and your water color flamingo is terrific. How cool to do a B&W card with colored sequins!! Every single one of these cards is beautiful! They're great! your watercolor background is so pretty! Love your blending on that last card. Great job! Could not get cleaner or simpler than this.